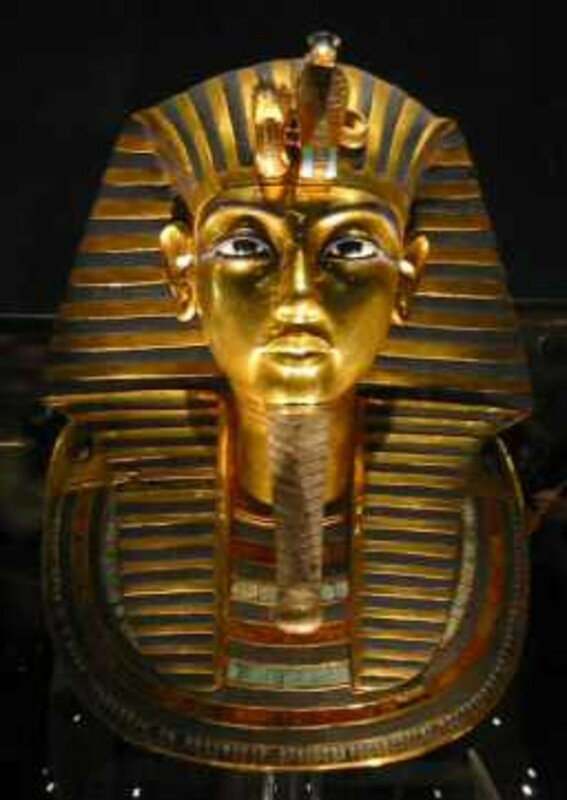 King Tutankhamun (King Tut) was born circa 1341 B.C.E into the 18th Egyptian Dynasty under the name Tutankhaten meaning "the living image of the god Aten." Tut was born in Egypt during a time of political and religious chaos caused by his father, Akhenaten, and his religious crusade on the Egyptian political system. Tut was very young when he came to power; he was only 9 when his father was either killed or abdicated around 1332 B.C.E. Around the same time he gained power he married his half sister Ankhesenamun, which was not uncommon at the time. 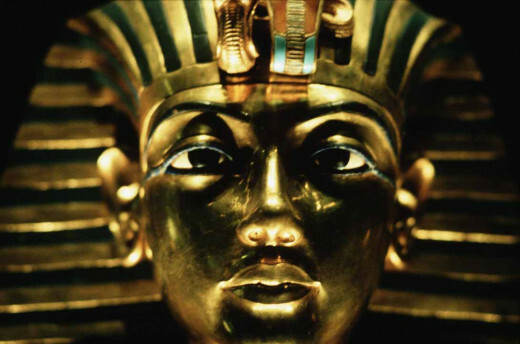 It was around this time when he gained the throne when he took the name Tutankhamun. 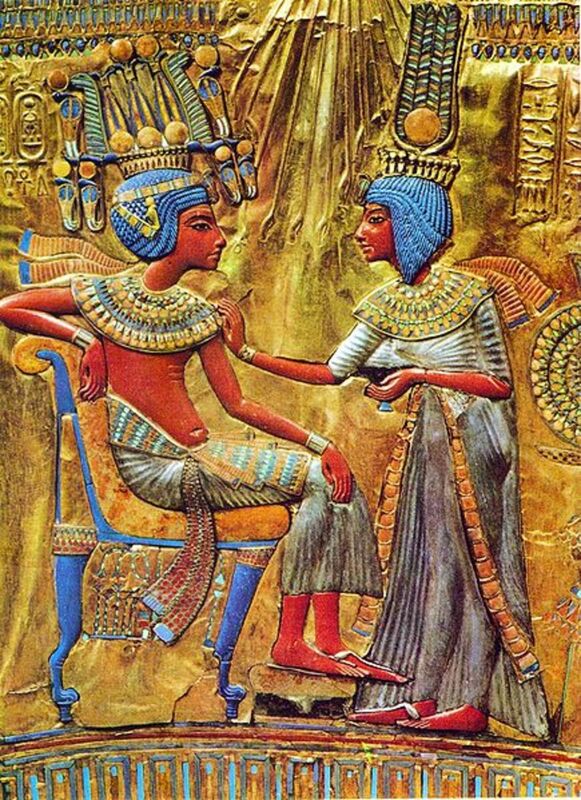 Tut's mother was most likely Nefertiti, who was the assumed to be the shared parent between the young couple. Although Nefertiti was said to be Tut's mother, and probably is, DNA testing has been difficult for scientists to trace back to a distinguished mother because of the common practice of marrying your siblings in ancient Egypt. Controversy over the real parents of King Tut continue today due to the difficulty researchers have with depicting which parent was biologically related. Some researchers believe that Tut's father was actually Amenhotp III, otherwise known as Amenhtop the Magnificent, Ahkenatens father. His mother is also believed to possibly to be someone else, Ahkenaten's cousin or another relative perhaps. Tut most likely had an advisor run his kingdom the first few years of his reign. This advisor was known as Ay who was a cousin to Amenhtop the Magnificent. Ay was practically in charge of the kingdom when Tut was young. Assumably in his early years as king, (9-14) Tut was negligent of politics because of his predecessor's political reputation and possibly just because he was too young to have an interest in politics.It was said that he spent most of his spare time as a child hunting, fishing, and chariot racing although hunting may have proven difficult and chariot racing impossible because of his medical conditions. I mentioned previously that Tut possibly had two fathers. In this capsule's information is written around his predecessor Akhenaten who is traditionally known to be his father. Akhenaten's birth date is hard to decipher but most likely died in the beginning of King Tut's rieghn. Akhenaten was especially noted for his religious crusade against polytheism which might have started Judeo thinking among Egyptian slaves. 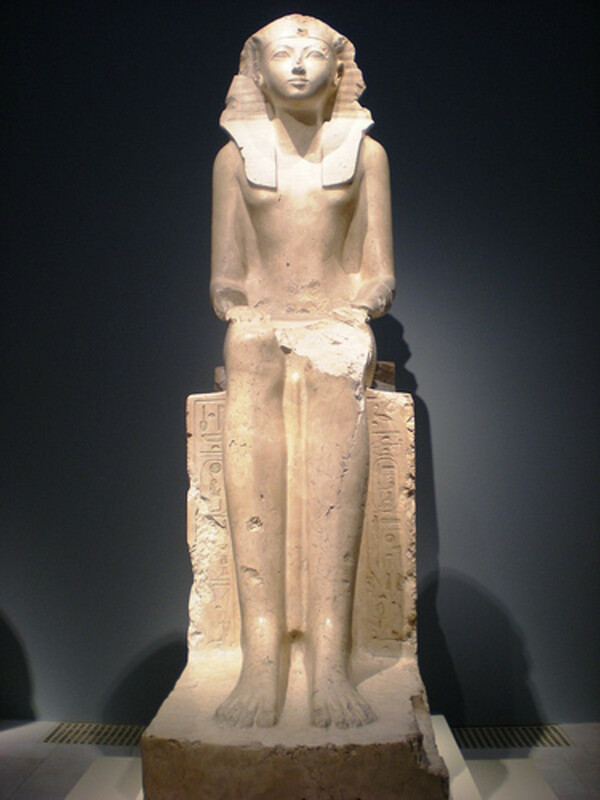 Akhenaten forced his kingdom to end the praise of all other Gods except the God Aten. He even named his son in the image of Aten (King Tut). Although his father was Egypt's leader during the golden age of the 18th Dynasty, Akhenaten was considered to be the immediate beginning of decline of his dynasty. He gained most of his disapproval by disbanding the traditional priests of other gods and attempting to move the capital from Thebes to his own constructed city for Aten called Amarna. The construction of this city never was finished but there is a theory stating that he slaves devoted to Aten constructing it were the founders of Judaism-Monotheism beliefs. 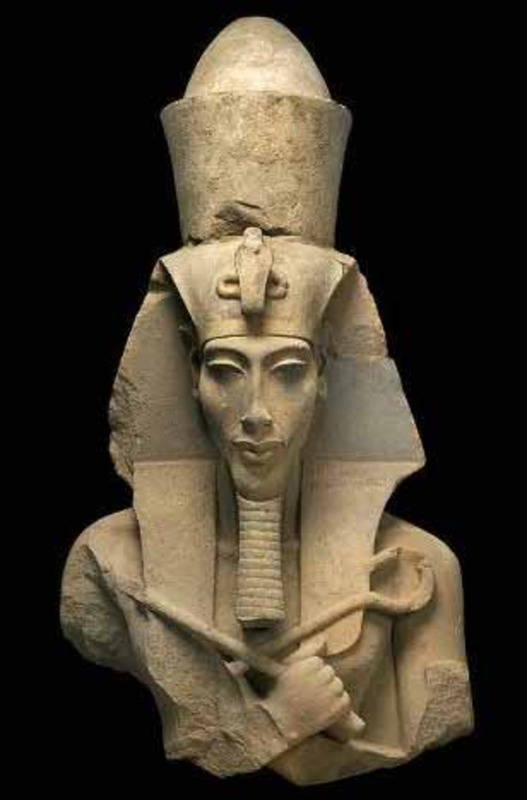 Akhenaten was known to be the Heretic King for his beliefs. His reign lasted 17 years and was likely ended by an assassination or removal from his throne.Tutankhamun gained power shortly after. Like mentioned before, Tut's advisor, Ay, most likely made decisions for him at a young age. Things that Tut's kingdom accomplished during this time period was minor in the grand history of Egyptian Pharaohs. Tut did end the strict worshiping of the god Aten, but it is likely that his advisors Ay and General Horemheb ended that policy since they were both in opposition of his father's policy. 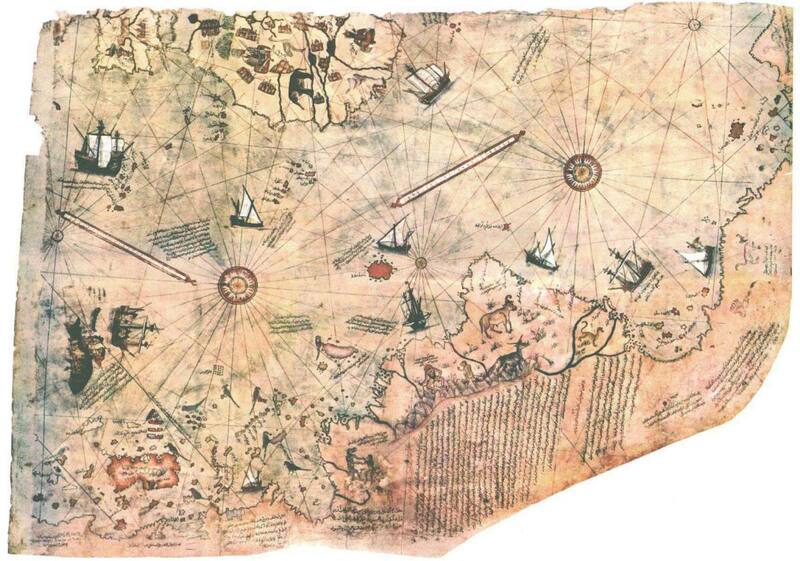 A decision that was mostly his was the restoration of Thebes and other cities in his kingdom. He was likely the least esteemed Pharaoh Egypt ever had, but ironically the most renowned. Research proves that Tut had many medical problems including a cleft (clubbed) foot, scoliosis, and an overbite. Tut most likely carried a walking stick or a cane as suggested by the many walking sticks found in his thumb and coffin. Tut's death may have also been caused by his scoliosis or clubbed foot by attempting to race a chariot at the age of 19, which was an unlikely undertaking. Tut's death was most likely caused by Egypt's poor marital practices which caused his deformity. 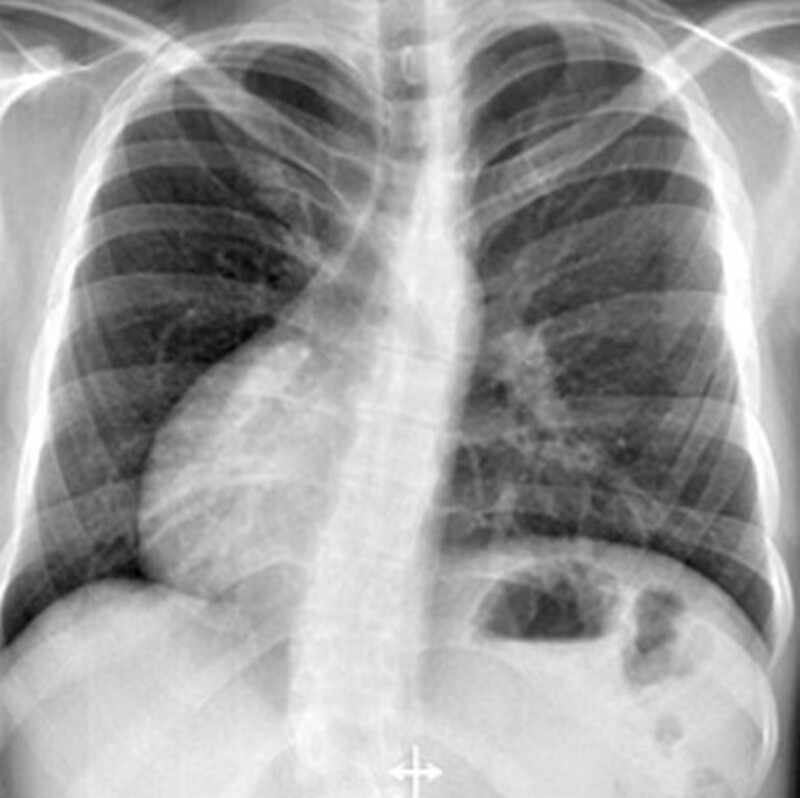 He was most likely hunchbacked and died due to problems with his spine. Tut had no living children and could not produce an heir. The throne passed to his advisor Ay who was later overthrown by a new dynasty. It was believed that the only significance to the discovery to Tut's tomb was that it was intact and looked untouched by invaders and thieves unlike most pharaohs' tombs. 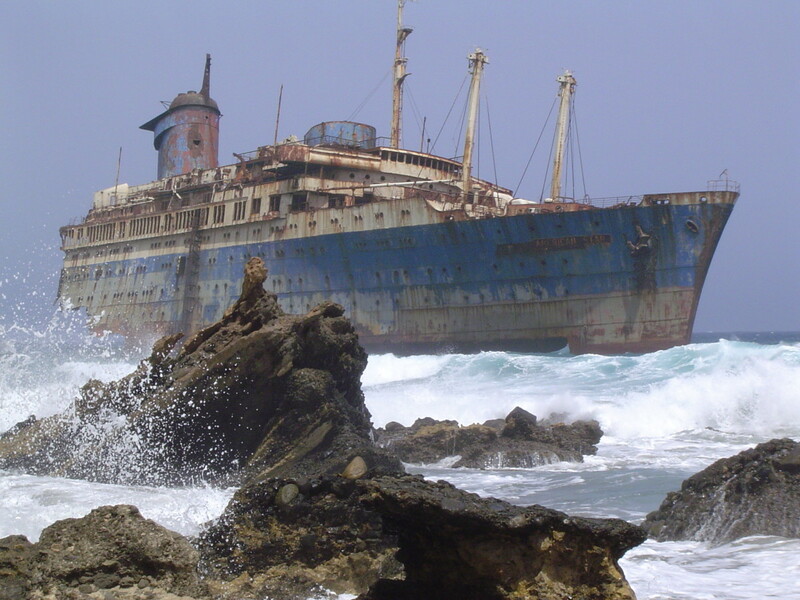 It was discovered in 1922 by Howard Carton. They were looking for a tomb without even knowing that one existed, they never expected to find an untouched tomb that had been left alone for nearly 3000 years. The tomb gained its popularity for being untouched rather than the significance of who was in the tomb. It was this way that Tut became the most well known Pharaoh in the world.